An independent narrative podcast about life in the Filipino diaspora. Hosted and produced by Paola Mardo. Click on the episodes below to listen on the site. Subscribe and listen on a podcast app. Long Distance is supported by Google Podcasts and PRX. It has been featured on Spotify, Apple Podcasts’ New & Noteworthy, Rappler, Inquirer, Fast Company, and Bello Collective’s 100 Outstanding Podcasts of 2018. Learn more about the show here. We want to hear from you. Call and tell us your Long Distance story. Ex-high school sweethearts turned overseas Filipino workers (OFWs) reconnect almost 40 years later. What happens when you’re caught between two worlds -- your homeland and your new home country? A 1.5 generation story set in Cerritos, California. Long Distance host, producer, and creator Paola Mardo has some big news about the show. And then some. Stories about art, commerce and being unapologetically Filipino American. Featuring Ruby Ibarra, Genever, and H.P. Mendoza. Two friends, three buildings, and the future of Stockton's Little Manila. Plus: What happened to the manongs? 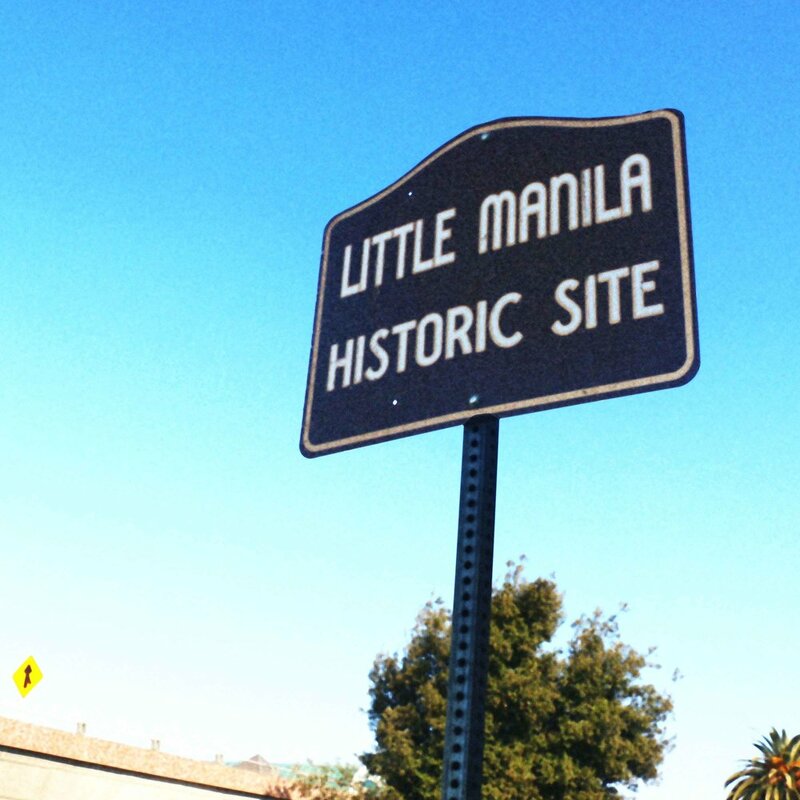 A visit to Stockton, California reveals the deep, dark history of Filipinos in America. Plus, host/producer Paola Mardo tells her long distance story. Meet Long Distance, an independent narrative podcast about life in the Filipino diaspora. Hosted and produced by Paola Mardo. Long Distance has been selected as one of the six inaugural shows for the Google Podcasts creator program with PRX! This is an amazing opportunity to work with some very smart, very talented folks to learn, iterate, improve, and build upon what we’ve been doing thus far. Sustainability and growth are the key. The Google Podcasts creator program is focused on three main pillars: empowering and training underrepresented voices through an accelerator program, educating a global community with free tools, and showcasing participants’ work as a model for others. PRX, alongside a global advisory committee, will select teams to receive mentorship, seed funding, and an intensive 20-week training. In October, we were thrilled to announce that PRX is leading the Google Podcasts creator program. The program is designed to remove barriers to podcasting, to increase the diversity of voices in the industry and to make sure content is available for all audiences. We put out a call for applications and had a great response; thousands of proposals from over 100 countries are another reminder of the power of stories. Here’s a description of Long Distance on the PRX announcement: “This reported, narrative podcast uncovers unknown histories and present-day realities about life in the Filipino diaspora.” They also included our spiffy headshots seen here! The show is receiving seed funding and development and production support. We will continue to publish episodes for the first season. Then we will focus on developing and producing our second, most ambitious season yet. Host, producer, and creator Paola Mardo (that’s me, lol) and co-producer Patrick Epino will participate in the program’s events including a boot camp at the PRX Podcast Garage in Boston, MA, as well as webinars, mentorship, assignments, and a live launch show later this year. Thanks for listening to Long Distance! Subscribe to the show and stay tuned for more updates to come. Long Distance is an independent narrative podcast about life in the Filipino diaspora. 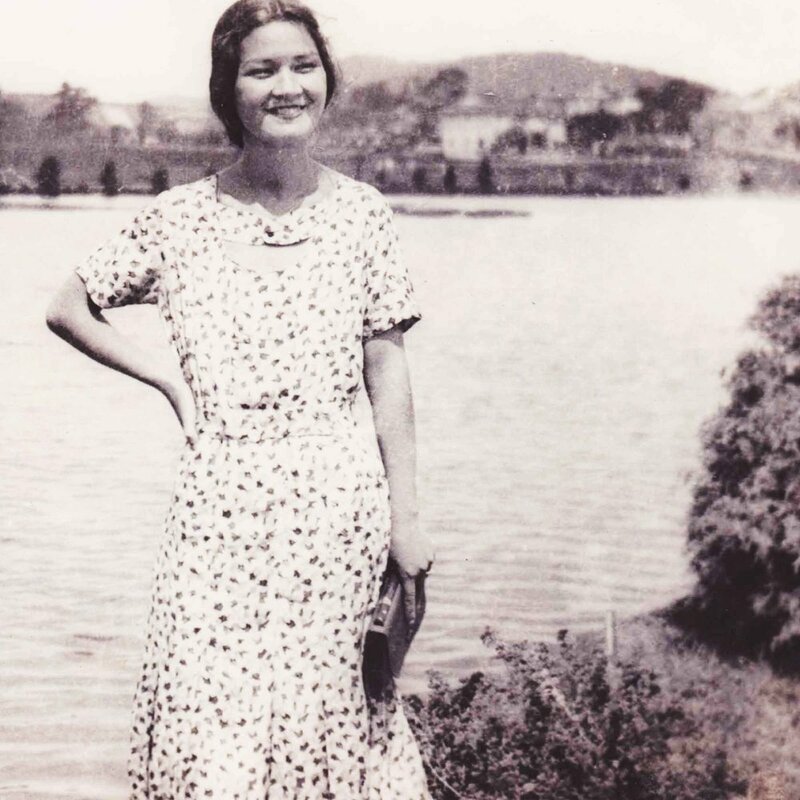 The show is a collection of Filipino audio stories set a long way from home. Each episode moves beyond typical immigrant narratives to share thoughtful tales of love, loss, history, and humor through audio documentaries and creative approaches to storytelling with sound. Subscribe for free here or by clicking on one the badges below. Video teaser for Long Distance. Video produced in collaboration with National Film Society. Music by C. Light and the Prisms. How do I subscribe to Long Distance? What is Long Distance about? I want to follow the show on Instagram. I want to join the Long Distance Radio Club on Facebook. I want to tweet about Long Distance.